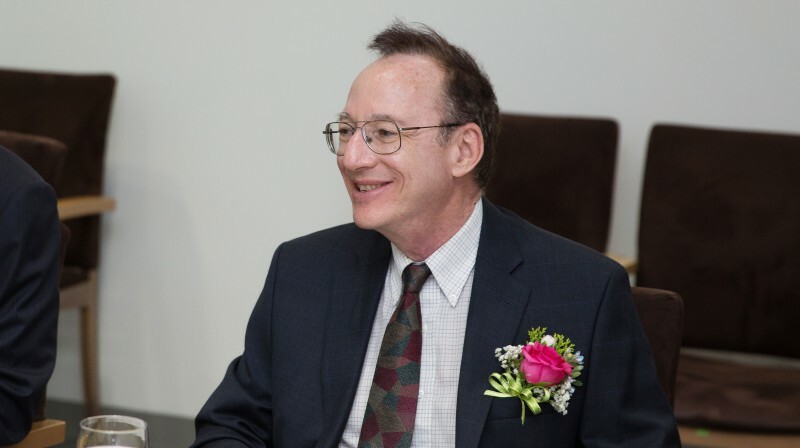 Dr. Steve Granick, recognized by one of America's most prestigious honorary societies. 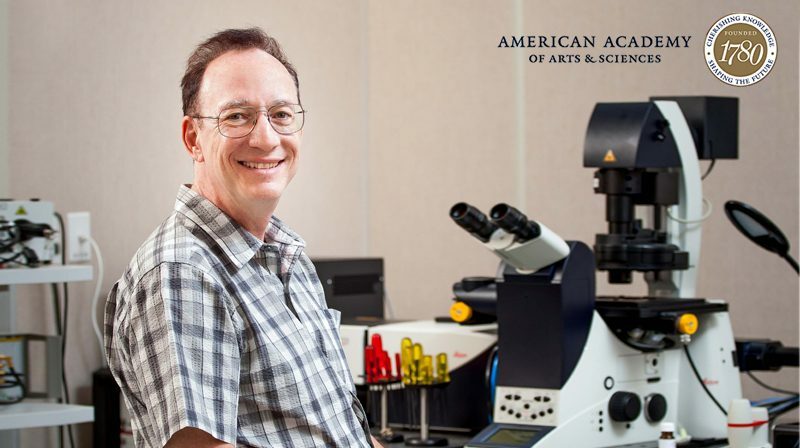 Dr. Steve Granick, the Director of the IBS Center for Soft and Living Matter at UNIST has been elected to Fellow of the American Academy of Arts and Sciences, one of America’s oldest and most prestigious honor societies and a leading center for independent policy research. Dr. Granick is among 176 new fellows and 37 foreign Honorary Members selected for membership this year. Membership in the academy is considered one of the highest honors that an individual can receive in that the current membership includes nearly 250 living Nobel laureates and 60 Pulitzer Prize winners. The new class will be formally inducted at a ceremony on October 8, 2016 at the Academy’s headquaters in Cambridge, Massachusetts. Dr. Granick wears many hats. 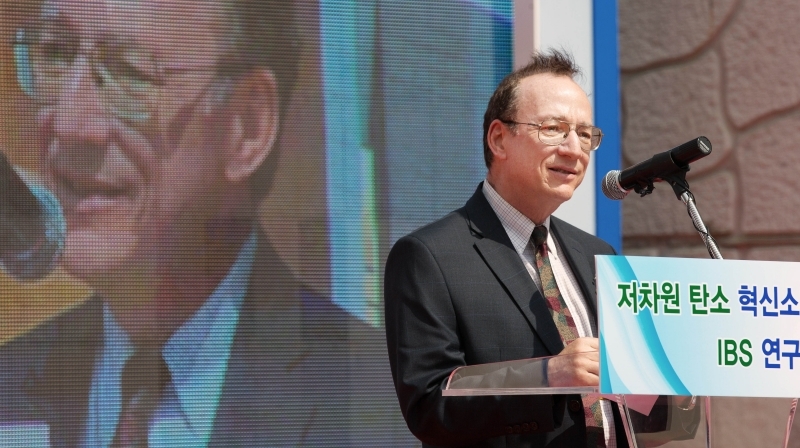 He has been awarded two of the most prestigious international awards in the demanding fields of both polymer physics and polymer chemistry: the Polymer Physics Prize of the American Physical Society (2009) and the Colloid and Surface Chemistry Award of the Amierican Chemical Society (2013). Last year, he has also been recognized as a member of the prestigious National Academy of Sciences (NAS) for his distinguished and continuing achievements in original research. Founded in 1780, the American Academy of Arts and Sciences is a leading center for independent policy research, which allows members to contribute studies and research on topics in the humanities, international affairs, arts, education and policy. The Academy has elected leading “thinkers and doers” from each generation, including George Washington and Benjamin Franklin in the 18th century, Daniel Webster and Ralph Waldo Emerson in the 19th century, and Margaret Mead and Martin Luther King Jr. in the 20th century.